Police backtracked on their report that two “elderly men” escaped a care home to attend a heavy metal festival in Sacken, northern Germany. What appeared to be the story of the summer turned out to be too good to be true. 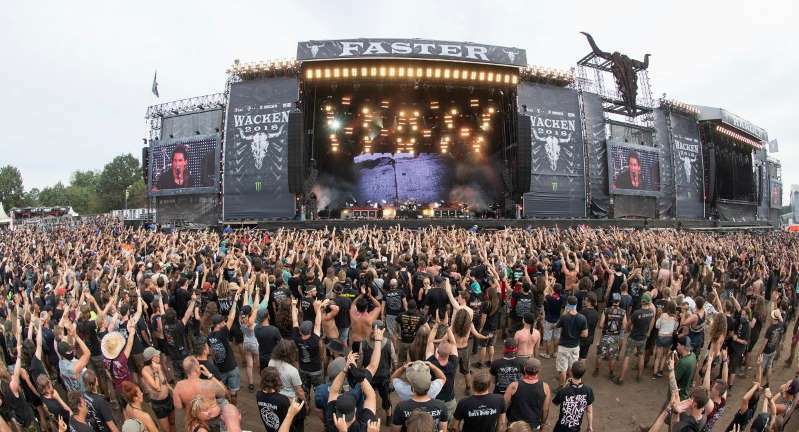 The tale quickly made the rounds on social media: Two “elderly” men sneaked out of their retirement home to attend Germany’s largest heavy metal festival. But that wasn't entirely true. [post_ads]German media outlet Deutsche Welle, which was one of the numerous outlets to report the story, is now adding new details from police. Last week it was reported two elderly men sneaked out of their retirement home in northern Germany to attend Wacken Open Air. Police reported the incident Aug. 4. Metalheads around the globe praised the two men for finding a way to listen to music — but the story wasn't completely accurate. The two men were not elderly and did not go to the festival, but, instead, went to a party nearby, Itzehoe police said. The two men were taken to a medical tent at the festival to get checked out before they were taken to their care home. The two men left in a cab as a police cruiser followed them back to their home about 20 miles away.